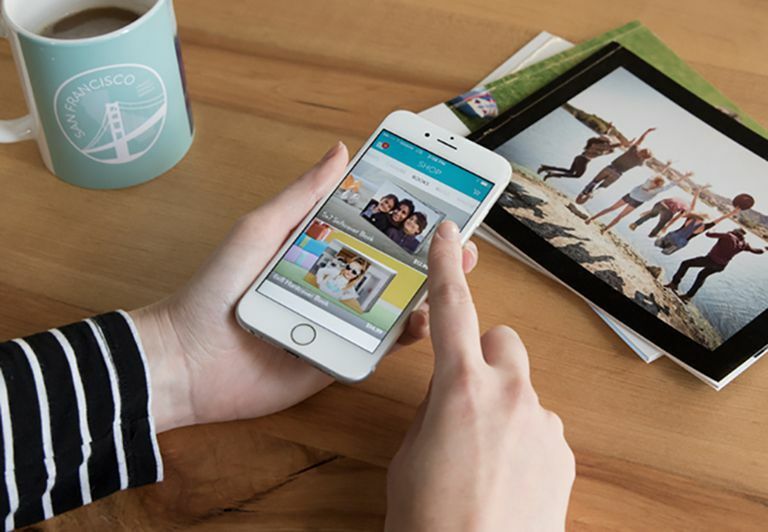 Snapfish is an online photo storage service from Hewlett-Packard that lets you upload and share your photos, as well as order prints or related photography products, such as photo books or photo calendars. While this service works well for the majority of people the majority of the time, occasionally you may experience some very frustrating Snapfish problems. Photos: Snapfish gives users the ability to make minor image editing changes to the photos they’ve uploaded to the website, like to remove red-eye or crop the photo. Just select the photo fix tool, and you can begin making edits to the photo. Cropping: One of the trickiest aspects of uploading photos to Snapfish is ensuring that the final product will look exactly how you want. If you shot a photo at a 16:9 aspect ratio, for example, trying to squeeze the composition into a 4x6-inch photo can be difficult. You can attempt to crop the photo before you upload it to Snapfish, but this can lead to problems. Instead, upload your photos and then use the Snapfish cropping tool to make sure your image matches the size you want with the desired composition. Click review photo cropping after doing the cropping to preview the image and ensure you have the proper composition. Image Name: As you make editing changes to photos in your Snapfish account, you’ll click the done editing button to save the changes. Snapfish saves the edited photo with a slightly different name than the original, allowing you to keep copies of both images. You also have the option of saving the image as a replacement (if you don't want to save the original copy) so that Snapfish will not give the edited image a new name. Unwanted Changes: With some photos, Snapfish will make automatic basic editing changes to your photos as you upload them. For example, Snapfish may automatically rotate a photo that it thinks is incorrectly aligned. If you want to reject the editing changes and revert to the original image, choose to edit the photos and then to fix them, followed by revert to original photo. Express vs. Basic: You have two uploading options with Snapfish: Express and Basic. If you’re having trouble with uploading, make sure you’re using the correct option. With Express Upload, you can only upload JPG files but multiples can be uploaded at once. You can upload almost any video file as long as it’s less than 1GB in size. Basic Upload does not allow any video uploads, and you have to upload JPG files one at a time.